Members who have taken the safety training may sign up for personal studio time as either studio rental or Space Cadets. Studio rental is $25 for a 3 hour block for personal work. Space Cadets perform chores within the 3 hour block. The chores do not take the entire time, so the rest of the time can be used for personal work. The chore list by day can be found here. To schedule safety training, please contact the studio coordinator. Join us for a fun afternoon, working on your own projects. This Lab with guide Judi Jetson is for Advanced Beginners and beyond. You need to bring your wool, mohair, alpaca or silk pre-soaked in vinegar, rubber gloves, plastic bins and dye to share. We use a variety of techniques and equipment - low water immersion, steaming, crockpot dyeing, etc. If you like, bring magazine pages or photos with images you find appealing, and we'll dye colors to match. In April we will continue to explore arashi techniques, this time involving stitching. The studio ahs a sewing machine, but feel free to bring your own or a needle and thread. As always feel free to bring your show & tell. Process, community and collaboration will be the themes of this 2 part workshop. Starting with raw materials, we will transform plants into sheets of paper and bind them into handmade books. In the first session, we will learn the details of harvesting, cooking, and blending plant fibers into a workable pulp. Get hands-on in the vats of pulp to collectively pull sheets of paper from 3 common plant species. Working together, the group will produce shared stacks of paper for bookbinding. 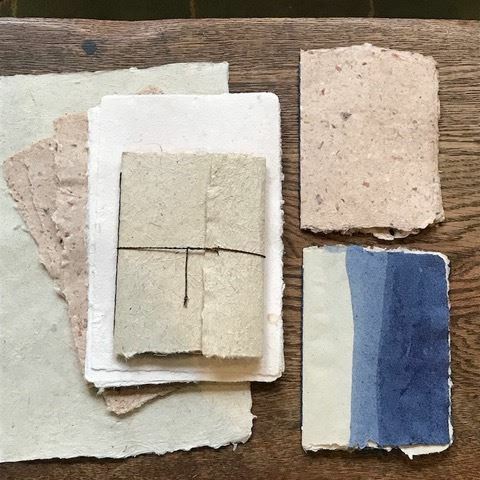 In session two, we will transform the handmade paper to create a series of hand stitched pamphlet books that can used for drawing and journaling, or as a reference for future paper making explorations. Participants will work together to create one-of-a-kind pieces. Everyone will take home at least 2 books, reference handouts, and the skills to make plant based paper and pamphlet books on their own. Curious about spinning? This class is designed for the new spinner, or someone who needs a refresher on the basics. Learn about the workings of a spinning wheel and tools like the niddy noddy and lazy kate. Practice the motions of drafting (pulling) fiber and spinning it into yarn. Plying and finishing yarn will also be covered, if there is time. You'll leave this class with a skein of yarn from what you've spun. All tools provided, or bring your own wheel if you have one. Class will cover polymer basics in the creation of millefiori canes. Leaf/flower design. Colors as desired. 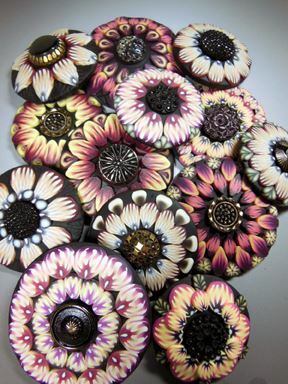 Finished work is a large button, brooch, or shawl pin. Felter Joan Berner will be in the studio working and demonstrating her techniques. 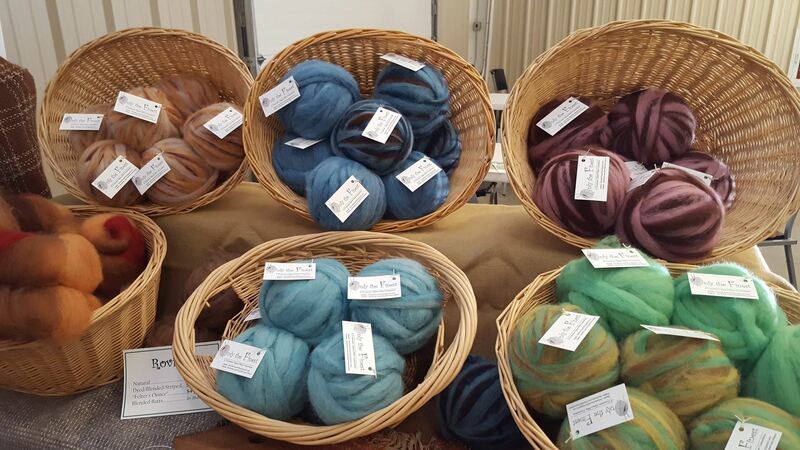 Fiber Feel Day is in its 6th year and celebrates the annual harvest of fiber from local farms. 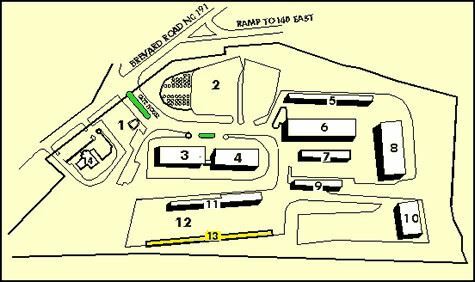 We will be in a new building this year, Building 13, yellow on the map. 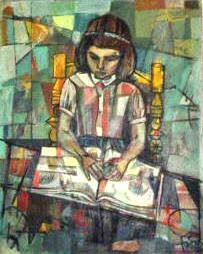 Click the map for a larger image. 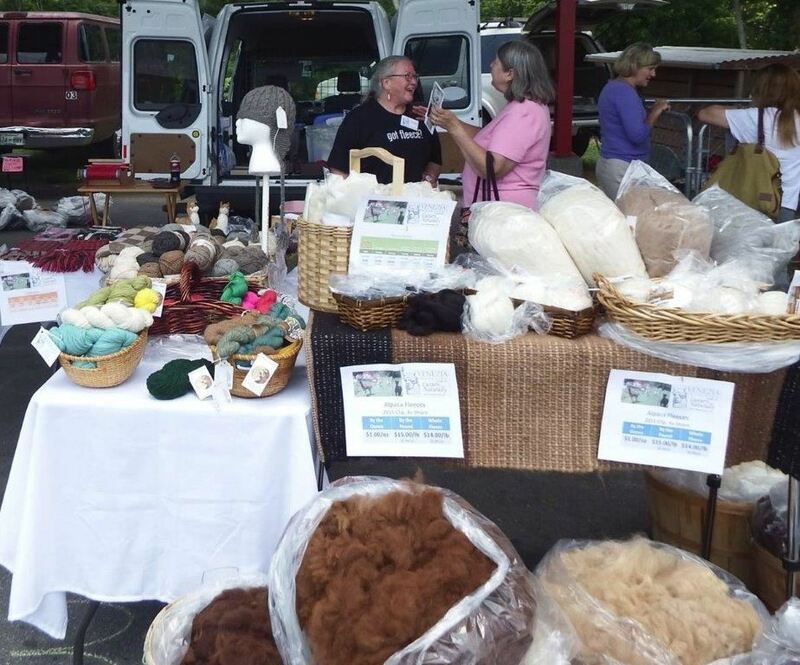 While focusing on fleece, mostly newly shorn from sheep, angora goats and rabbits, alpaca and llama, we also welcome value added products from yarn to hand sewn bags, and natural dyes. The bays at the WNC Farmer’s Market allow for a tailgate type atmosphere where if desired, vendors can pull in and set up a table and sell from in front of their cars or trucks or set up a traditional booth like a craft show. Vendors are encouraged to demonstrate from their booth as this is as much a community educational event as it is a venue for sales. Local Cloth members receive a $10 discount. Learn to direct warp your rigid heddle loom and get weaving in one day! 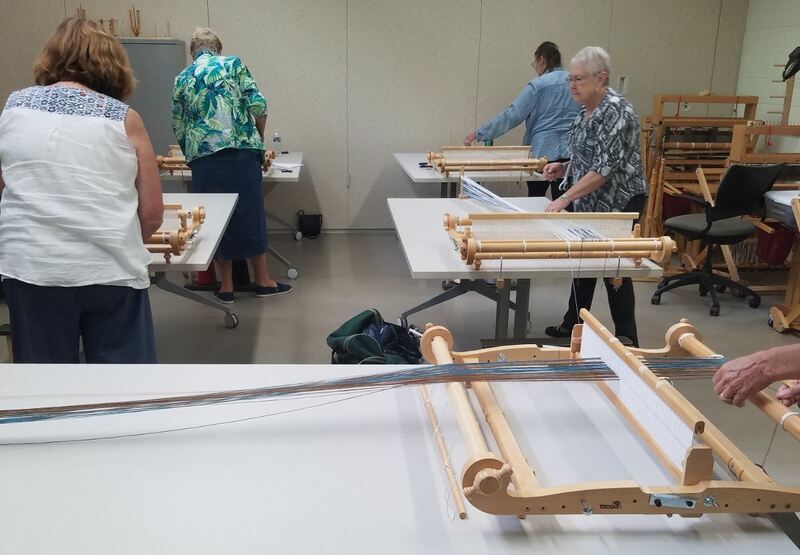 We will be focused on learning the direct warping method for rigid heddle, threading and basic beginning weaving techniques. You will leave with a warped loom, ready for weaving! 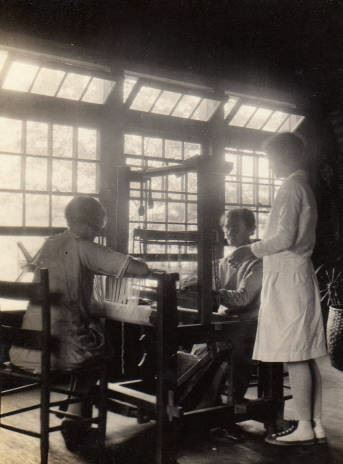 Note: You will need to bring a rigid heddle loom to participate in this workshop. If you do not have one, but would like to rent , please contact the instructor. We are returning to Warren Wilson College, in their DeVries Gymnasium. 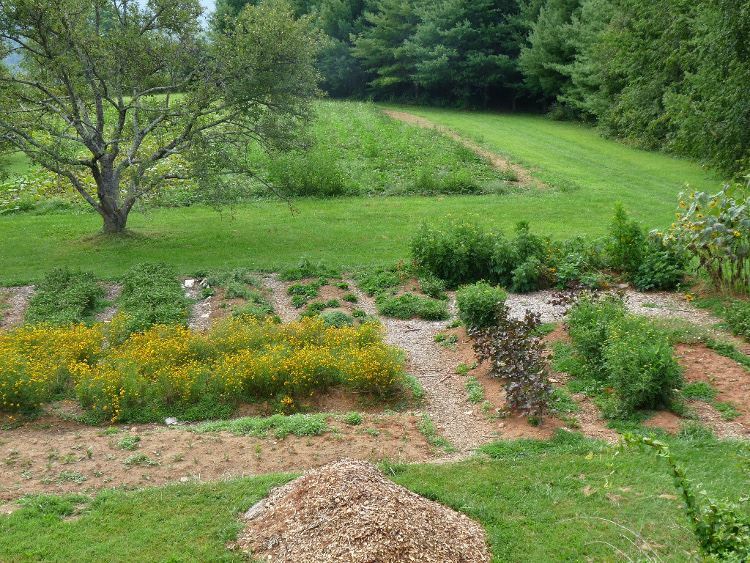 Warren Wilson has a beautiful campus and is well known for their community service and farm programs. 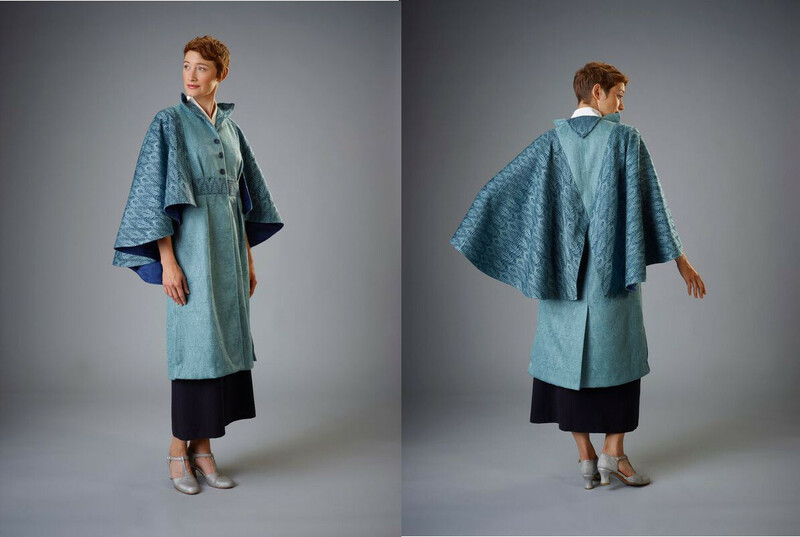 Nice Threads Fiber Studio/Leslie Owens has spent many years developing a successful event. This community is thankful for the hard work that has been put into this event, one which everyone looks forward to each year. 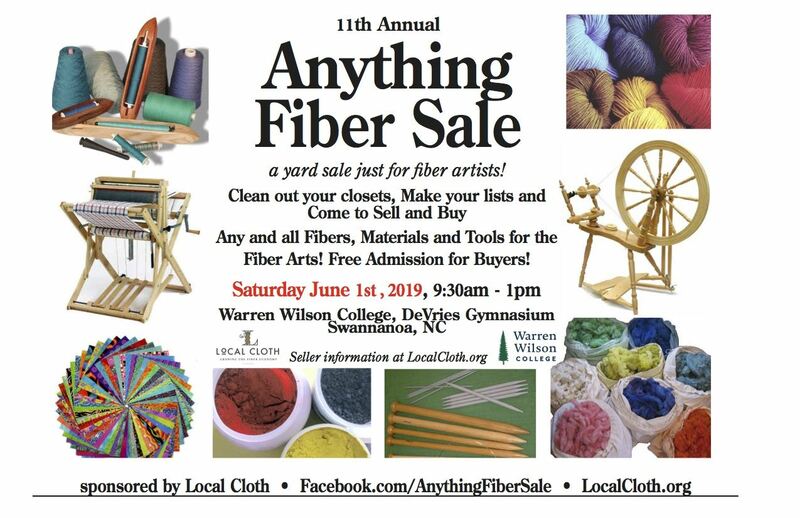 Local Cloth has been helping sponsor the Anything Fiber Sale for the past few years, and now handles all registration, communication, and procedures for the actual event. It's still the same sale, and will run much the same as past years. Melanie Wilder, Local Cloth Treasurer will be handling all questions, registration, and coordinating logistics for the event. She Supervises the Fiber Arts program at Warren Wilson College, therefore is able to help coordinating the event at this location easily. Please feel free to email with any questions. The seller space size is 10’ x 10’. We will have plenty of 6ft tables to rent as an option. Our selling space fee is $30 per space, with tables for rent for an additional $10. See the sellers Guidelines for more information. Does the act of scouring wool perplex you? Does your wool felt or not get clean enough? 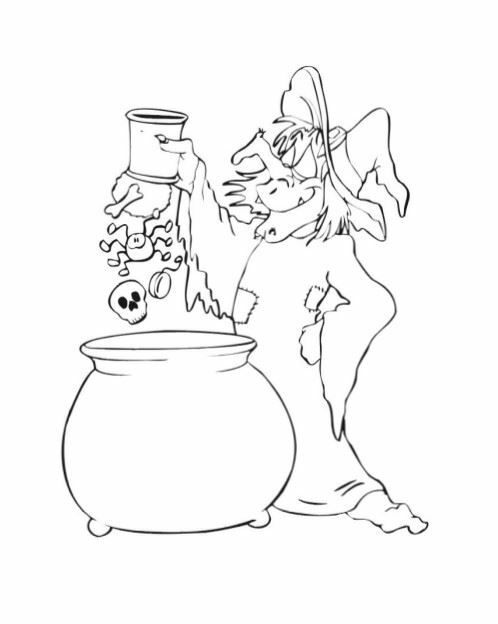 Do you know how to get rid of dirty tips or VM? Do you want to know if your wool is even worth processing? How about what soap to use? Did you know not all soaps are created equal and can actually harm your wool? Do you want to know how to keep locks in order so your wool combing is easier? In this class you will get hands on lessons in what sound wool is and how to quickly assess wool. In the mini-lab you will test soaps to see if they are the correct soap for scouring wool. Then we get our hands dirty and your wools clean! I will show you a quick and easy way to scour your wool to cut your scouring time in half. All wools provided. Using Hand Cards, Drum Carder and a Hair Comb! 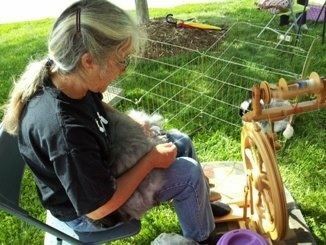 Curious continuing spinners, gain inspiration and skill at making the yarn you have in mind from the fiber raised and grown in your own backyard. What gives a yarn personality? Prepare (carding, drum carding, combing or not at all!) and spin lovely natural sheep shades, hand dyed locks of wool or work with the lovely solid top and space dyed rovings that you have brought from home! 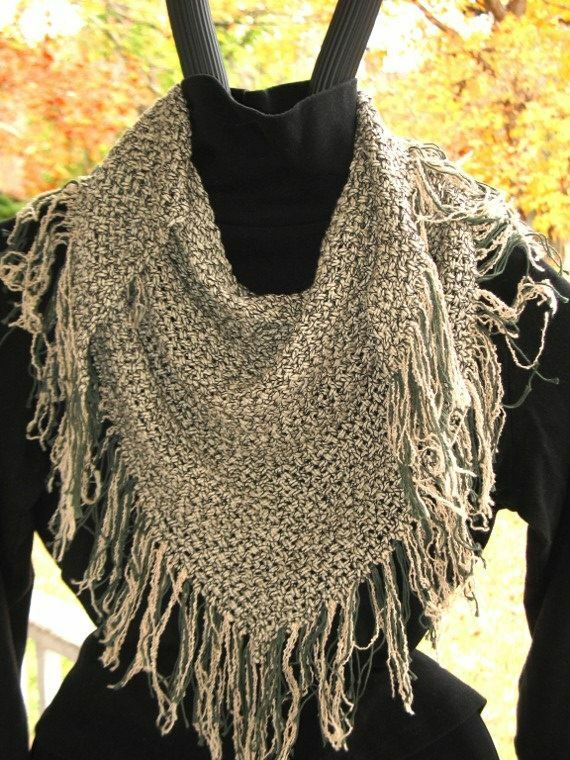 Make a custom blend of alpaca, angora, wool and/or mohair to design your own "local cloth". Start beyond the basics to delve into production techniques from color inspirations. Touch on spinning methods, wheel set ups, plying ideas and lessons in consistency. 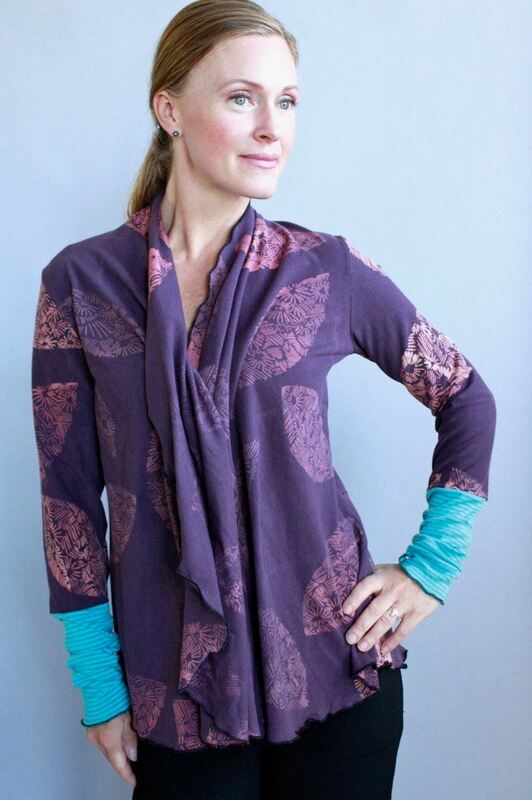 Don’t know what to do with that beautiful piece of hand-dyed fabric? Maybe you have a vintage table runner that needs a new life. 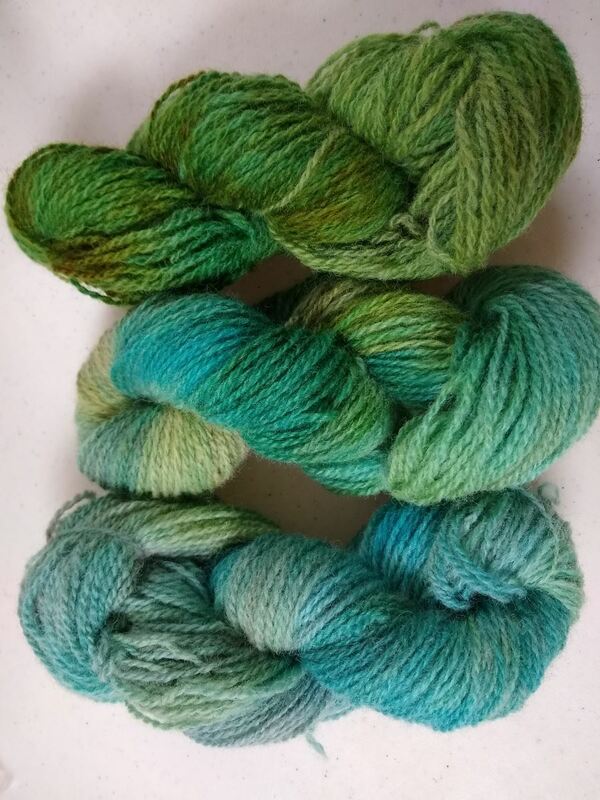 How about that partial skein of yarn that isn’t enough for a project, but is too beautiful to toss? 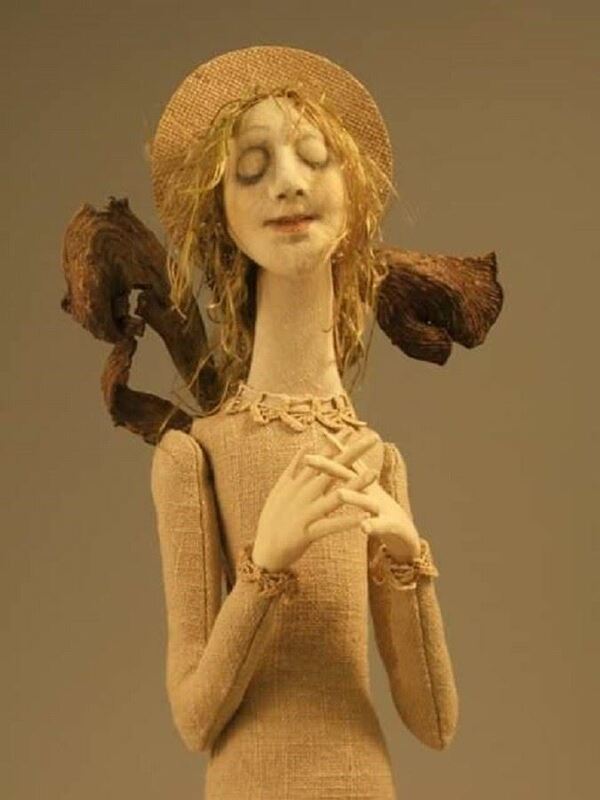 Discover the art doll as a means of creative expression for textile and fiber lovers. In this class we will learn the basics of constructing a stump doll. We will explore design principles, sources of inspiration, and methods for adapting various materials to create a beautiful one-of-a-kind figure. These figures will be constructed primarily of cloth, but mixed-media options will be discussed. A working sewing machine and basic sewing skills are required. Participants will learn all the basics of ribbed basketry and create an heirloom basket in this two day workshop. Weaving tips, using natural materials,adding textural accents and finishing techniques will be explored. Beginner weavers and others with experience will enjoy this ribbed basketry primer. Materials fee: $15 for all hand dyed reeds, buckets,tools, hand outs and some wild vines. There are many aspects to achieving the best fiber harvest possible. This class is a lecture based introduction to these many aspects. 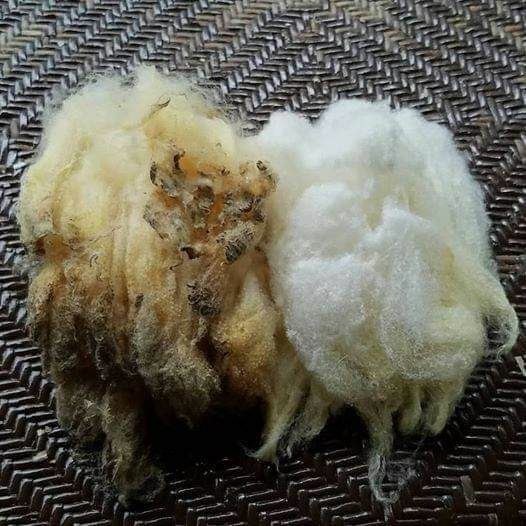 From your farm planning, animal selection and husbandry, pasture and barn management, pre shearing, shearing and post shearing protocols, fiber skirting, grading and sorting you can improve the quality of your fiber and therefore improving your end product. Handouts and work sheets will be provided. 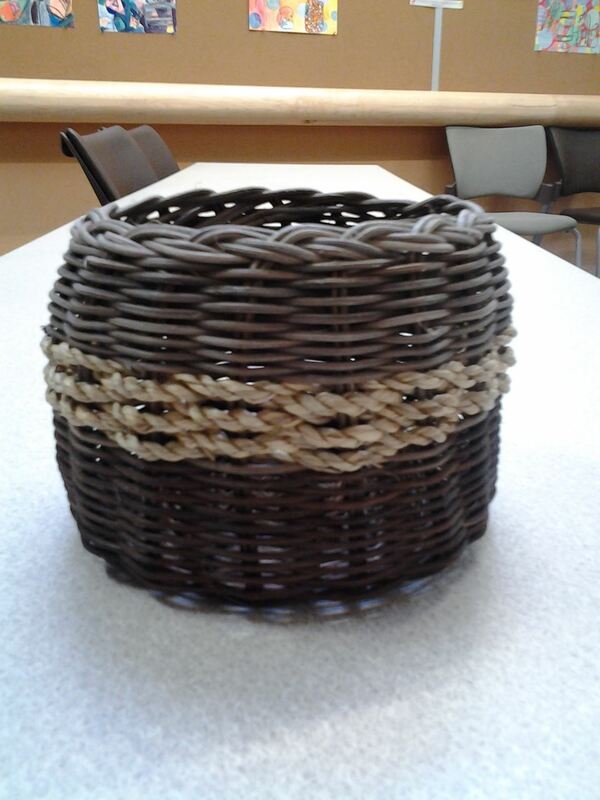 Participants will learn many fine points of wicker basketry. Exploring basket set ups, textural additions, and finishing techniques everyone goes home with an ample handmade heirloom basket. 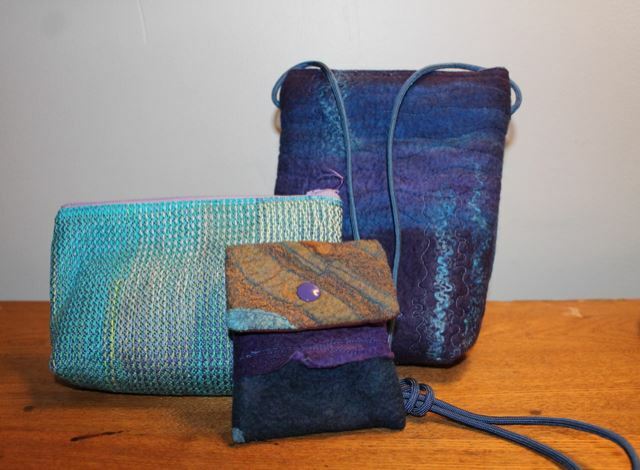 Using hand dyed reeds and textural accents this instructor combines discussions on dyeing methods, basketry history,and tips in a non competitive and playful day of basket weaving. So you have your fiber ready for processing...then what? A visit to the Two Roots Fiber Mill in Greeneville, TN will show you what is involved in getting your fiber processed. You will be given a overview of the complete step by step process and then be able to observe each step in action. 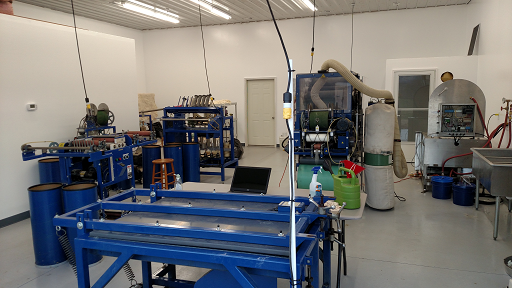 Each machine will be demoed in the order your fiber is processed. Processing options will be addressed such as "Should I blend with another fiber, when in the process should I blend it and what is my end goal with the product? ". 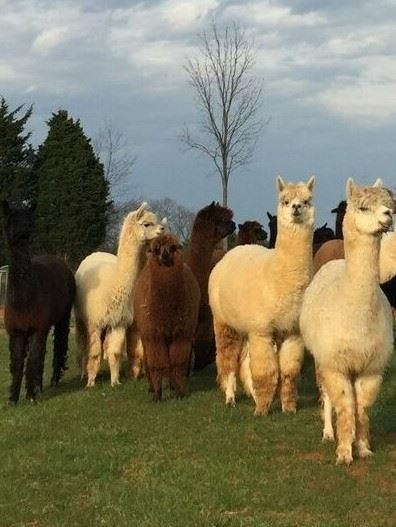 If time permits you can also enjoy a visit with the alpacas and a walk through the vineyard. Lunch will be provided. Unlock the mysteries of screen printing with simple, immediate, low-tech processes to print anything from t-shirts to fine scarves, from paper cards to fabric yardage. We will design a range of stencils to print through screens including: painting with screen filler and drawing fluid, rubbing textures with wax, cutting shelf paper, and more. Printing media will focus primarily on water-soluble textile inks, but we will also review processes to thicken dyes and color removers. Let me show you lots of techniques and tricks to take back home and keep on printing on your own! 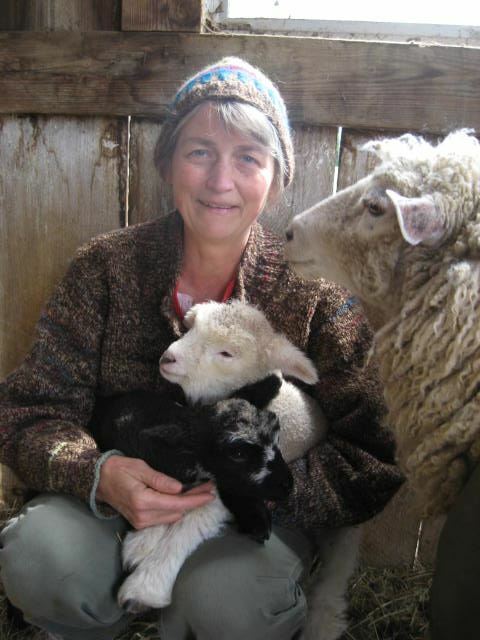 Rounding out the class series on fiber production, processing, and marketing, Louise Nuttle, owner of Dry Creek Alpacas and co-founder of Only the Finest, a TN Alpaca Fiber Consortium, will lead a discussion about ways in which we can add to the intrinsic value and increase the marketability of our locally grown fibers. Weaving on a triangle loom is fun, creative, easy and quick. There is no elaborate planning and measuring process. Triloom weaving is an efficient way to use yarn, so you can use your stash yarn or more expensive designer, or hand-spun yarns. Triangle looms are great for weaving plaid patterns and elegant lace patterns. The process is simple to learn and is enjoyable for adults and children of any age. Continuous strand weaving has no separate warp and weft but uses one continuous strand of yarn. This instruction is a basic class on continuous strand weaving and can be used as an entry to more advance techniques such as twill, lace, double weaves, inlay, tartans, and other color sequences, and for the designer!